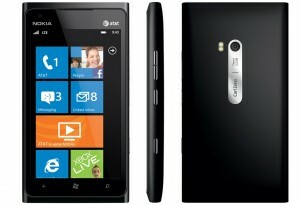 The Nokia Lumia 900 is finally set for a launch date in China, that date being June 16th. As reported by WPDang, the Nokia Lumia 900 in China will sell for the price of 4,688 CNY. No information on the available colors at launch, for now it is safe to assume that at least black will be available. This version of the Nokia Lumia 900 includes alternative social integration by local Sina Weibo and Tencent Weixin, instead of Facebook and Twitter. Xbox LIVE integration is also not included in the Lumia 900 destined for China. 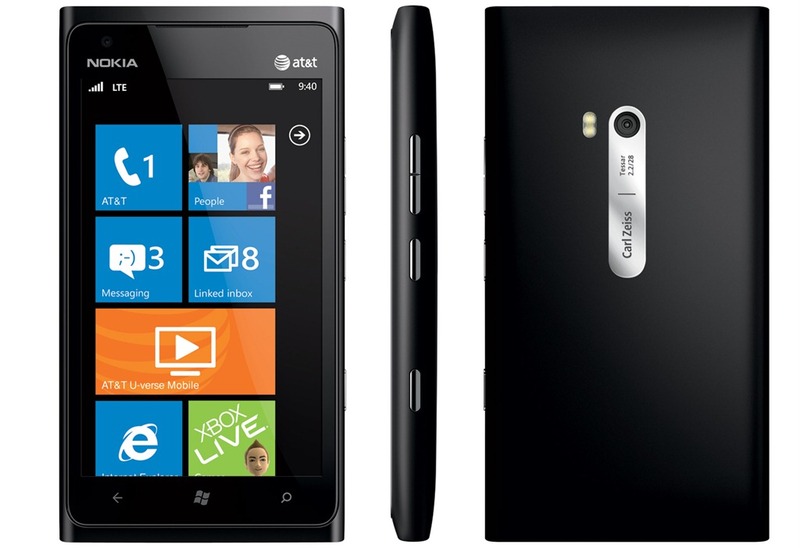 The Lumia 900 boasts a 1.4 GHz processor, 4.3″ AMOLED ClearBlack glass touchscreen, one-piece polycarbonate body, excellent antenna performance, Carl Zeiss optics, 8 MP main camera, dual LED flash, Auto Focus, 1 MP front camera, video calling, 16 GB internal memory, All day battery life, up to 7 hours talk time, and weighs 5.6 ounces! Is Nokia lumia 900 a windows phone?